With 24-Hour Mobile Notary Sacramento most of our notaries offer 24-hour mobile notary service throughout Sacramento. Our Notaries are constantly working and take shifts to cover availability overnight. In Sacramento, it is hard to find a quality 24-Hour Mobile Notary to provide the quality outside of regular business hours. We are determined if the suns up or down in Sacramento to provide the highest quality customer service. Our clients understand 24-Hours a day 7 Days a week in a total of 365 days year. Our 24-Hour Mobile Notary Service is available to provide service. We schedule our Notaries around the clock to cover availability gaps that come up. Our 24-Hour Notary Public in Sacramento is Hands Down the highest quality and best service you will receive. Availability only after regular business hours. Last Minute Travel Plans to Leave Sacramento. Forgot to Notarize a Document. Remember Airports, Train Stations, Bus Stations Hospitals are open all night and your needs don’t stop because business hours have ended. If you need a notary after hours please look into our 24 Hour Mobile Notary Sevice Sacramento. Call Our 24-Hour Mobile Notaries in Sacramento Today! When it comes to 24-Hour Service the most important attribute to remember is the client. 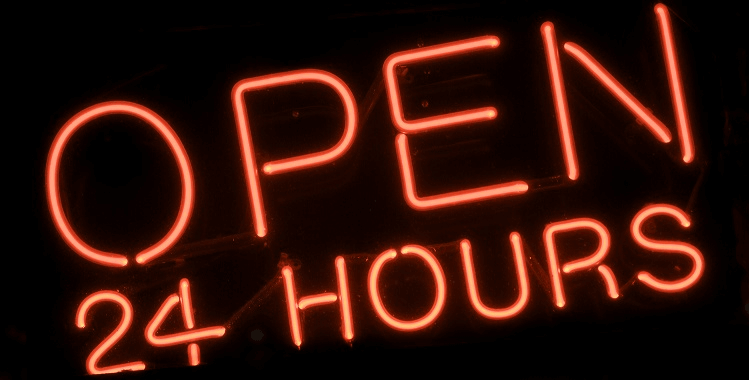 With our after hours service calls, our clients are stuck in stressful situations and are looking for a solution. Our 24-Hour Mobile Notary in Sacramento, Ca provides that solution. We will drive to your house or office and even the airport or hospital. 24-Hours 7 Days A Week 365 a Year. Our team of trained notaries work on holidays and every other day and night of the year. 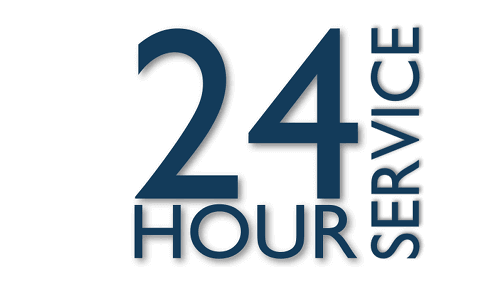 We strive to be the best 24-Hour Notary Service in all of Sacramento. An our clients tell us we are on the right track.